 Based in Ballymena, NI, Apeer is a well-established manufacturer of high quality composite doors. In 2015 the company also launched its award-winning Lumi range; a collection of frameless windows and doors that has been hailed by critics as the ‘product that truly reinvents the window’. Based in an 86,000 sq ft premises in South Yorkshire, Distinction Doors is the UK’s leading GRP composite door supplier. The team at Distinction doors pride themselves on consistently delivering excellence of product and a high quality service for their customers. To date, over 3 million Distinction Doors have been installed throughout the UK. The Fabricator Installer Trade – ‘FIT’ - Show is the UK’s only event organised for the burgeoning glass and glazing industry, including windows, doors, conservatories and orangeries and the flat glass processing sector and related markets. It has quite literally transformed the way the industry comes to market with product development cycles now developed around the FIT Show. Jade Engineering Limited is the UK’s primary supplier of tooling to the UPVC and aluminium window industry, supplying profile extruders with tooling and fabrication solutions to enhance quality and productivity. Established in 1983, Mighton Products is the UK's oldest sash window hardware specialist, specialising in supplying products for timber framed sash and casement frames. Today the company offers over 2000 products specially designed for sash and casement windows and doors, including the award-winning Angel Ventlock. 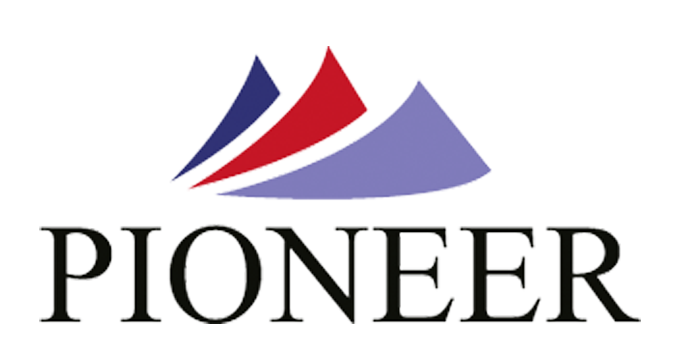 Essex based Pioneer Trading is a long standing manufacturer and supplier of windows, doors and conservatories for retail, trade and commercial customers in the South East of England. Led by window industry veteran Danny Williams Pioneer Trading is driven by insights that enable its customers to enjoy innovative products developed from an appreciation of the customer’s. 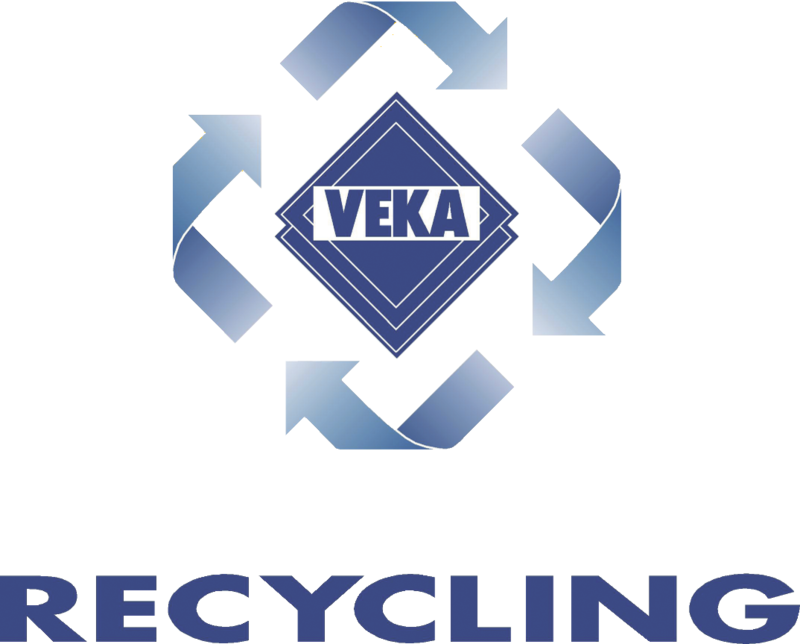 VEKA Recycling is an industry leader in recycling 'end of life' PVC-U windows, offering a reliable, cost-effective, long-term service that their customers can depend on. They work with window fabricators and installers, as well as waste companies throughout the UK to ensure that valuable PVC-U material is not lost to landfill.